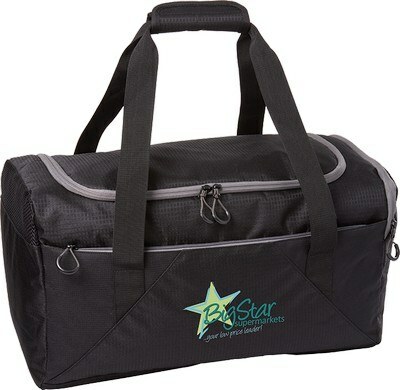 The Charter 18" Duffel Bag features durable 600D polyester construction, Customizable with your brand logo. 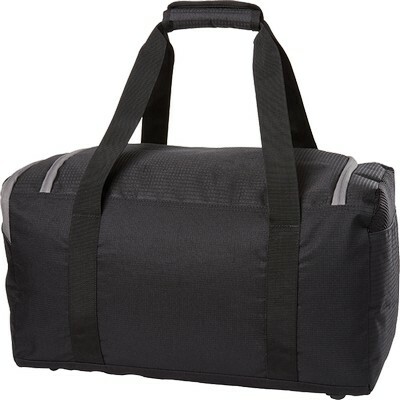 Who would like to refuse an awesome duffel bag? These bags come in handy for so many things. If you are looking for impressive giveaways for brand promotion, you will love our Charter 18” Duffel Bag! Whether your customers take it to the picnic or gym, load it for their next camping trip or anything they do with it, your brand logo is sure to get noticed. 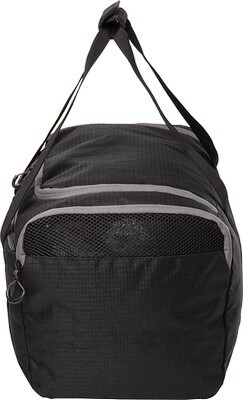 This quality bag is made out of 600D polyester material. 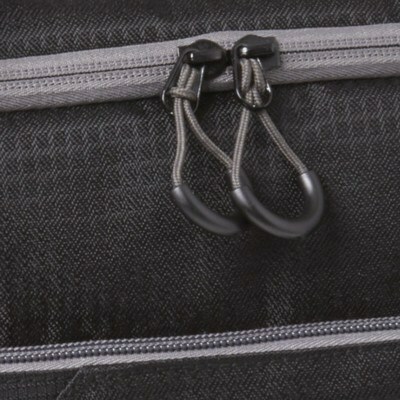 It features a spacious main compartment with wide D-shaped zippered opening and an inside elastic pocket. 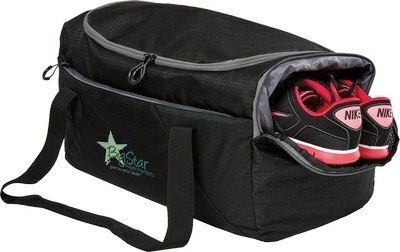 It also includes front zippered pocket, side shoe pocket and padded bottom. Padded handles and external molded protective feet enhance comfort of usage.